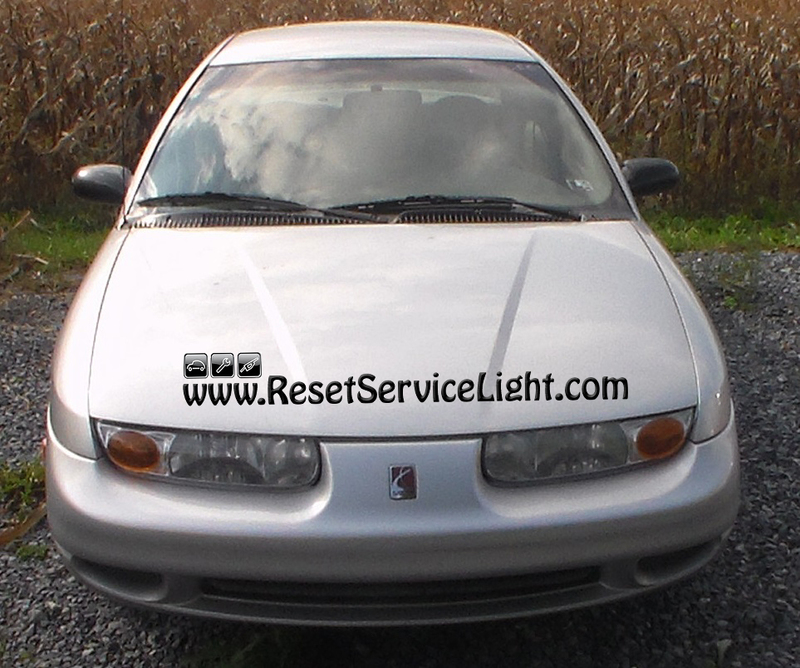 Do it yourself, change the air filter on your Saturn SL1, the model produced between the years 1995 and 2003. It is the kind of a repair that you can do very easily in a few minutes without any tools or special mechanical knowledge. 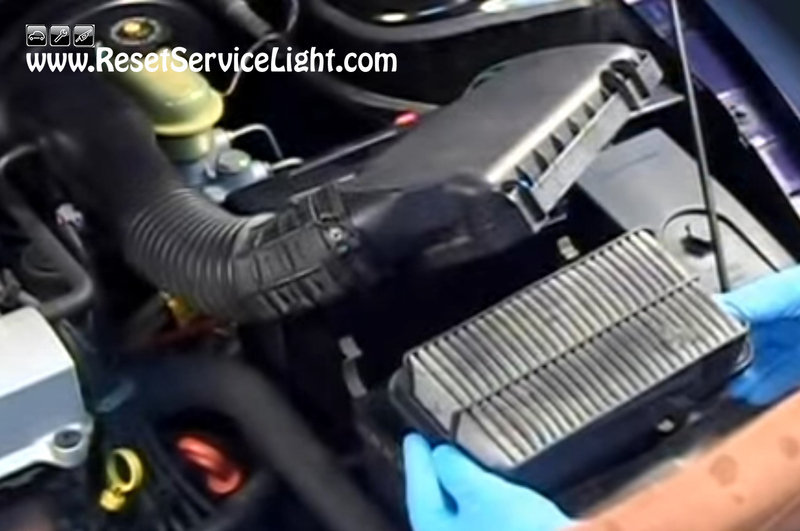 You just need a new air filter from the parts store and a rag or a vacuum cleaner. 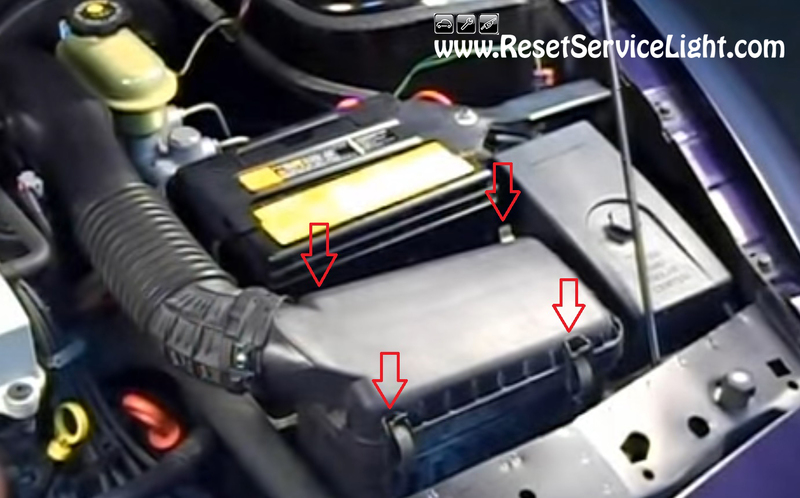 First of all, open the hood of your car and then locate the air box. You will find it behind the headlight, on the driver’s side. You have to remove the four metal clips that hold its lid, shown in the picture below, because the air filter is beneath. After you remove those clips, you will get access to the filter, as you can see below. Remove the old filter and before installing a new one, clean the bottom of the air box with a rag or using a vacuum cleaner, for any kind of debris and dirt. After you make sure the new filter is properly installed, place back the lid of the air box and secure it with the four clips. This is all you need to do, if you wish to change the air filter on your Saturn SL1, produced between the years 1995 and 2003.